BMW Canada has announced the launch of the 335i M Performance Edition. 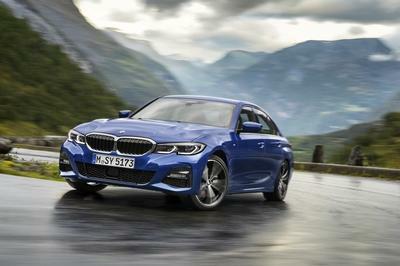 This version can be ordered in either a rear-wheel-drive or xDrive format and includes an array of M Performance components designed to enhance the styling and performance attributes of the 335i. The 335i M Performance Edition receives a new M Performance Power Kit and M Performance Exhaust that increases the engine’s output to 326 horsepower and 332 pound-feet torque. 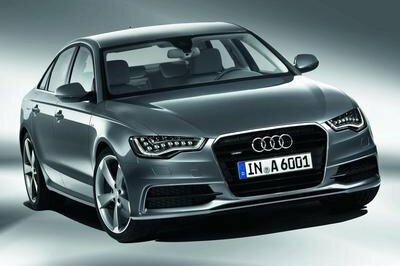 As a result, the sedan will sprint from 0 to 60 mph in just 4.9 seconds – 0.5 seconds faster than the standard 335i. BMW is also offering a full M Performance aerodynamics kit, including: black kidney grille; front and rear diffuser; side skirts; and 20-inch alloy wheels. 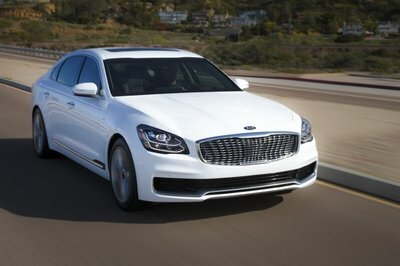 The model can be ordered in four exterior colors: Laguna Seca Blue, Valencia Orange, Black Sapphire and Glacier Silver. For the interior, BMW offers either a Coral Red leather or Black leather trim combined with an exclusive Piano Black BMW Individual trim. The 335i M Performance Edition is priced at $63,300 (rear-wheel-drive version) and $65,900 (xDrive version). The model will be produced in July and August of 2013 but all orders must be received no later than May 17, 2013. 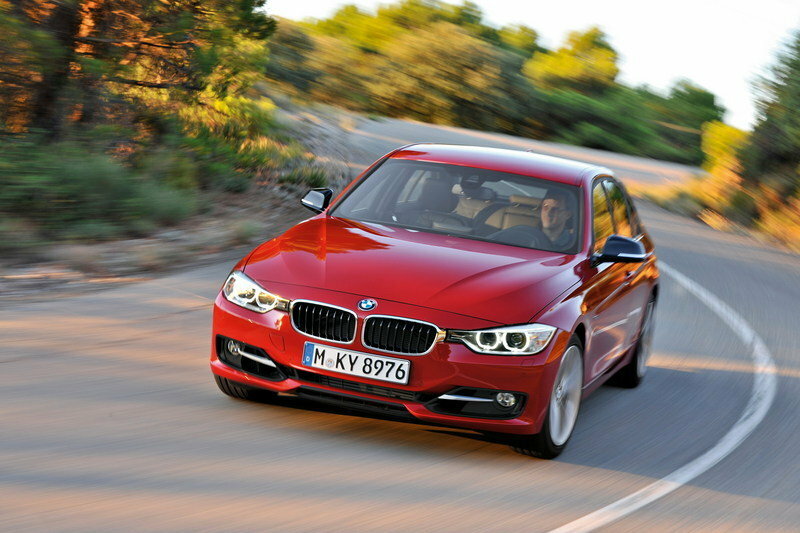 Click past the jump to read more about the standard BMW 335i. The 335i is the most powerful version in the standard 3-Series lineup. 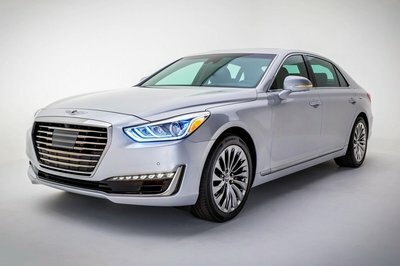 It is powered by an optimized 3.0-liter in-line six-cylinder engine that delivers a total of 306 horsepower at 5,800 rpm and 295 pound-feet of torque between 1,200 and 5,000 rpm. 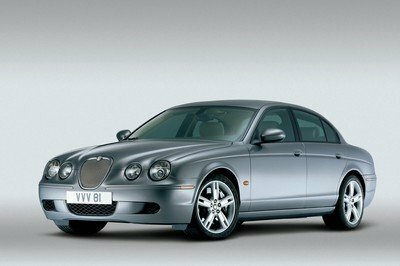 With this output, the car can sprint from 0 to 60 mph in just 5.4 seconds and top speed is once again limited to 155 mph. In Canada, the 335i is priced at $51,200.